Tasting Note: A subtle pink colour, Cecilia Rosé is a complex but elegant rosé. 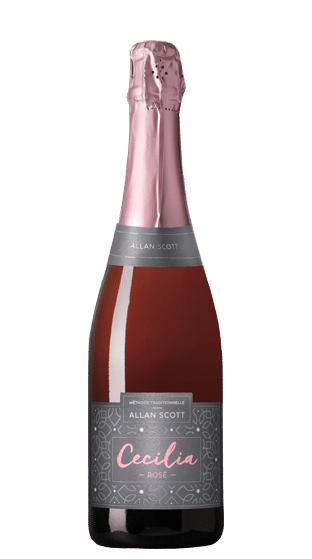 Dry, crisp and refreshing it is shows an array of wild summer fruits, such as ripe strawberries and raspberries. The focused acids lead to a mouthwatering fruit finish. The bubbles enhance the aromas on the palate making this a very fitting drink for the summer months which is equally delicious throughout the rest of the year.